Incorporated in 2005, United Turf Alliance (UTA) is a consortium of U.S. distribution companies that have developed a pesticide and plant-health portfolio under the ArmorTech® and Optimizer® brand names. American owned and operated, UTA’s mission is to identify the best product formulations available to help professional turfgrass managers achieve high performance turf and peace of mind. 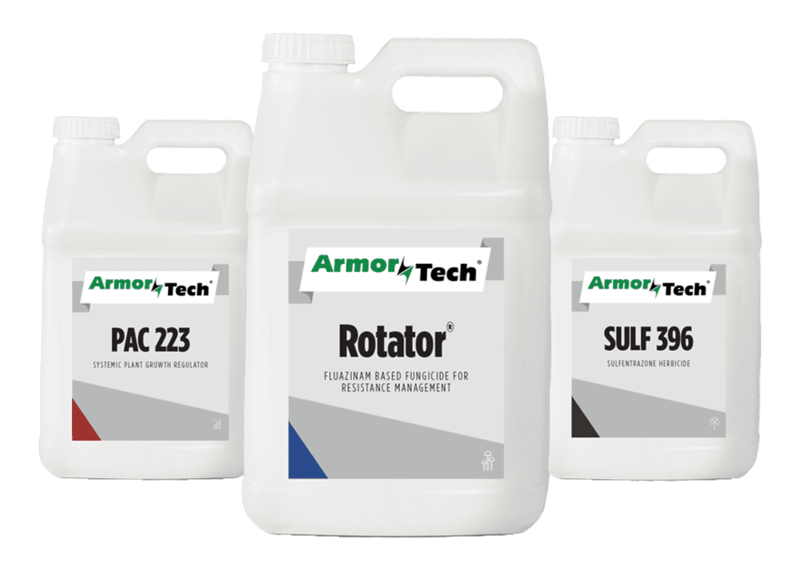 ArmorTech and Optimizer products are distributed to professional turf and ornamentals markets exclusively by UTA member companies and a network of dealers specifically chosen for their commitment to customer service and the T&O industry. UTA distributors are leaders in their markets and know not only their chemistries, but as importantly, the customers and their needs. They work with each customer one-on-one to deliver the best products, service and value. At UTA we take great pride in our ArmorTech and Optimizer portfolios of fungicide, insecticide, herbicide and specialty products. We stand behind the quality, performance and utility of our products with an ongoing commitment to develop products that incorporate the latest technology and innovation – all at a value you require. Look for new fungicides, herbicides and plant growth regulators coming soon!